Our experts have the knowledge to understand your needs. Let us focus on your IT infrastructure so you can focus on your business. Don’t let your data get compromised. Invest in IT security today. Since 2001, Northwest IT Services has provided first-rate customer service to our clients in the Pacific, Northwest. Our top priorities are timely, efficient, and professional service. Your satisfaction is our success, and we prove that by being a 99% referral-based business. "NWIT has been very helpful in keeping and maintaining our networks running smoothly. Their hands-on both service, both on site and remotely has been top-notch and they have been very prompt when we are have systems issues. NWIT's advice on ancillary software packages had been very helpful, they take into account not only us as a user but the cost/value of the package they recommend. If we ask for assistance with an item they are not familiar with, they do an excellent job of researching the options and letting us decide what will work best for our organization. I would highly recommend you talk with NWIT for your next provider or project." "I called Northwest IT Services for some computer problems. Mark was friendly, took time to listen to me about my problems and made sure my computer was up and running. Mark also gave me some helpful information to reduce some of the problems I had. The price was reasonable for the work he did too. I would highly recommend." "We called Mark at NW IT Services to fix an issue with our computers, networking within our office as well as an internet connectivity problems. Within 30 minutes of contacting Mark, he was at our office and working to resolve issues. Not only was he quick and knowledgeable, but he was over the top with kindness and very customer service-oriented. Mark was open to answering questions while he worked and was in and out within an hour. Thank you Mark and NW IT Services for helping our business get back up and running so quickly." 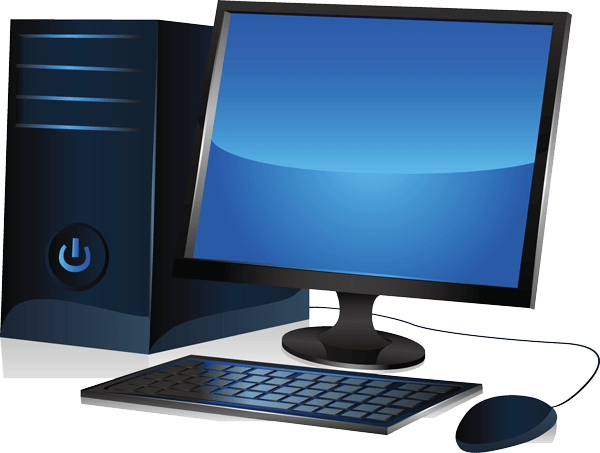 Northwest IT Services strives to respond to clients in a timely manner. No matter how good we are, if we DO NOT respond to your needs in a timely manner, then we failed your expectation. In order to help our clients avoid frustration and delays, we listen to you and ask the important questions to resolve your issue in a timely manner. We develop a professional relationship with clients, ensure clients know they can rely on us to be available during their time of need, and provide two-way communication when resolving issues. We would love to connect with you, and we are ready to listen to your needs. Get in touch with us today.